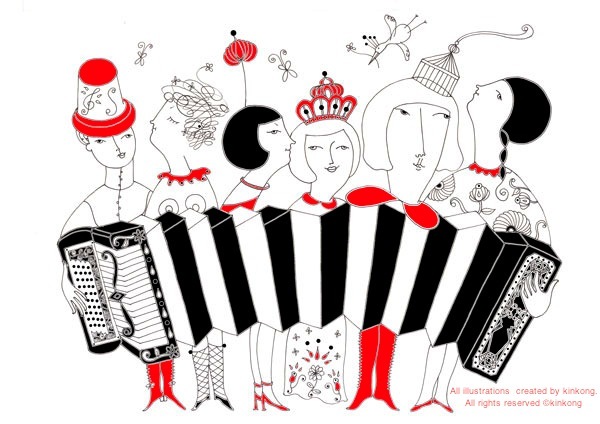 Go Go Accordion Girls: Go GO Girls Day! March 3rd is celebrated as the Girl's Day in Japan. Time to Go Go Girls! 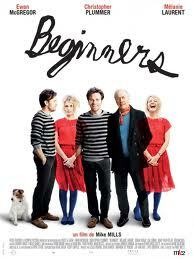 I saw this movie on last friday. Goran Visnjic & Christopher Plummer!